This partnership allows for closer collaboration with NI representatives, and gives us better access to the german LabVIEW community. Both will be instrumental in helping us add to the local LabVIEW scene. First results are already visible: The newly founded LabVIEW User Group Würzburg (WUELUG, bitly.com/WUELUG) will have its first meeting in April at our offices. We‘re also planning presentations for the Dev Days and for the VIP, so be sure to stay tuned! Thanks for your support and your confidence, NI. Here‘s to a successful partnership! 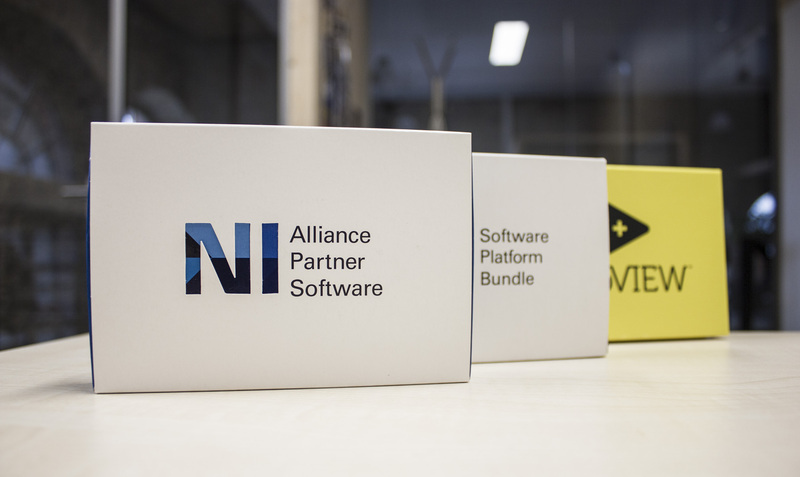 Pingback: NI and Hampel Software Engineering enter into Alliance Partnership – Alliance of LabVIEW™ Architects.